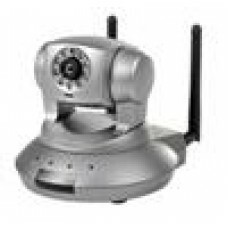 Cisco Wireless IP Camera 2Way Audio/Pan/Tilt/Zoom.. 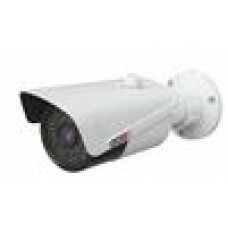 Provision 1.3MPBullet Camera 720P, 62 Degree Angle,4MM Lens.. 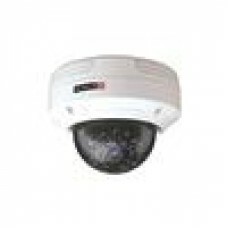 Provision 1.3MPDome Camera 720P, 2.8MM Fixed Lens, POE.. 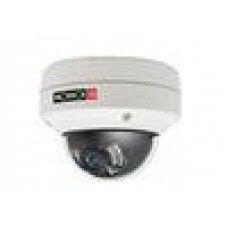 Provision 1.3MPIP Dome Camera 720P, 62 Degree Angle,4MM Lens..
1080P 62 Degree Angle,4MM Lens.. 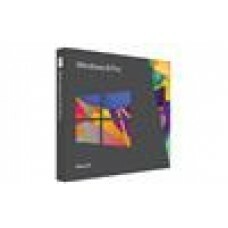 Provision 2MP IP Bullet Camera 1080P 62 Degree Angle,4MM Lens.. 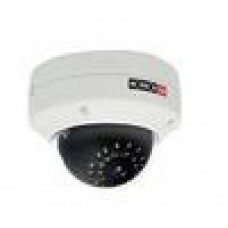 Provision 3MP IP Dome Cam 2048x1536 1/3" CMOS 3.6mm..
720P Res, HDMI/VGA, 1U Case.. 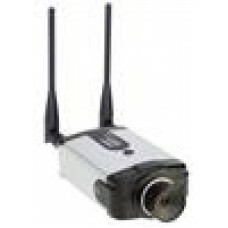 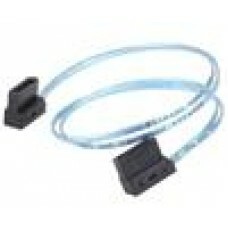 Provision Camera H.265 Dark-Sight, Bullet, IR, Varifocal, 3MP.. 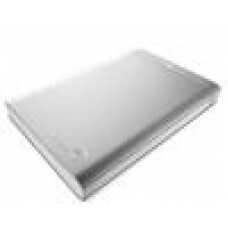 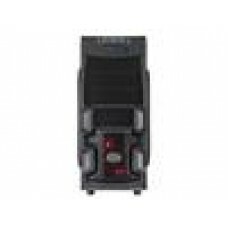 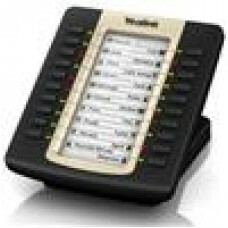 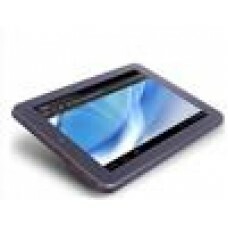 Provision H.265 Dark-Sight, AV, IR 15M,FL, 3MP, POE.. 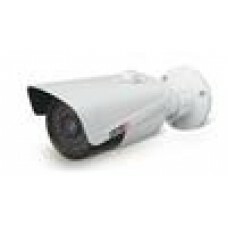 Provision IP 3MP Bullet Camera 3.6mm/PoE/IR 30m (42 x LED).. 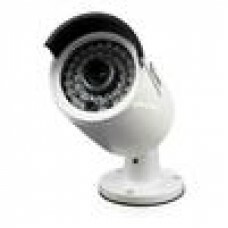 Provision IP 3MP Bullet Camera H.265 3.6mm/PoE/IR 30m (42 x LED)..
Swan NHD-815 Bullet Camera 3MP Bullet Camera..